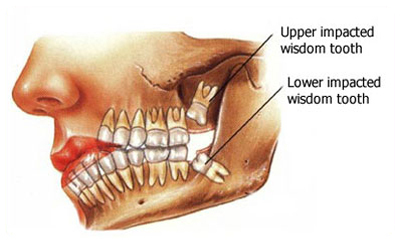 Wisdom teeth generally erupt between the ages of 17 and 21 and often cause discomfort. If there is a lack of room in the mouth, or the teeth come through at an odd angle, problems can arise. Partially erupted or misaligned wisdom teeth can also lead to recurring infections and damage to the surrounding teeth and jaw. The removal of wisdom teeth is a very common procedure. In most cases our experienced dentists can remove problematic wisdom teeth. Certain cases may be referred to a specialist dentist, to ensure the best result and your comfort. 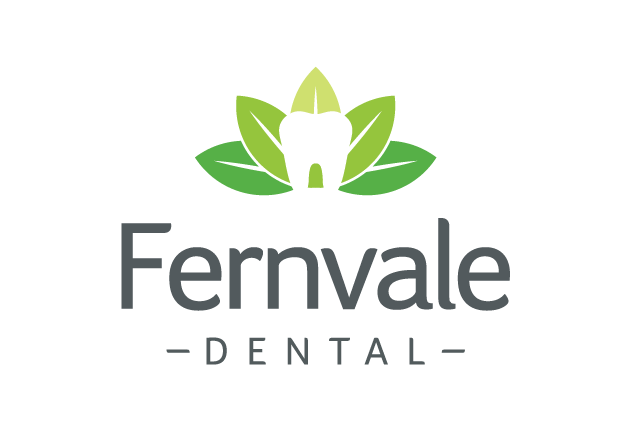 For the convenience of our patients, we have a dentist who has extensive experience in the removal of difficult wisdom teeth visit our dental surgery on occasion and can provide treatment under local anaesthetic. This provides a more affordable alternative to day surgery at a private hospital. If you would prefer to be put to sleep with a general anaesthetic for the procedure we are able to assist you in arranging this with and oral surgeon. We find wisdom tooth eruption often coincides with the final years of high school or university so it is a good idea to have them assessed early to avoid unwanted trouble during exam periods. If you’d like to arrange an appointment to discuss your wisdom teeth, please call our friendly reception staff who are happy to assist you with your needs.